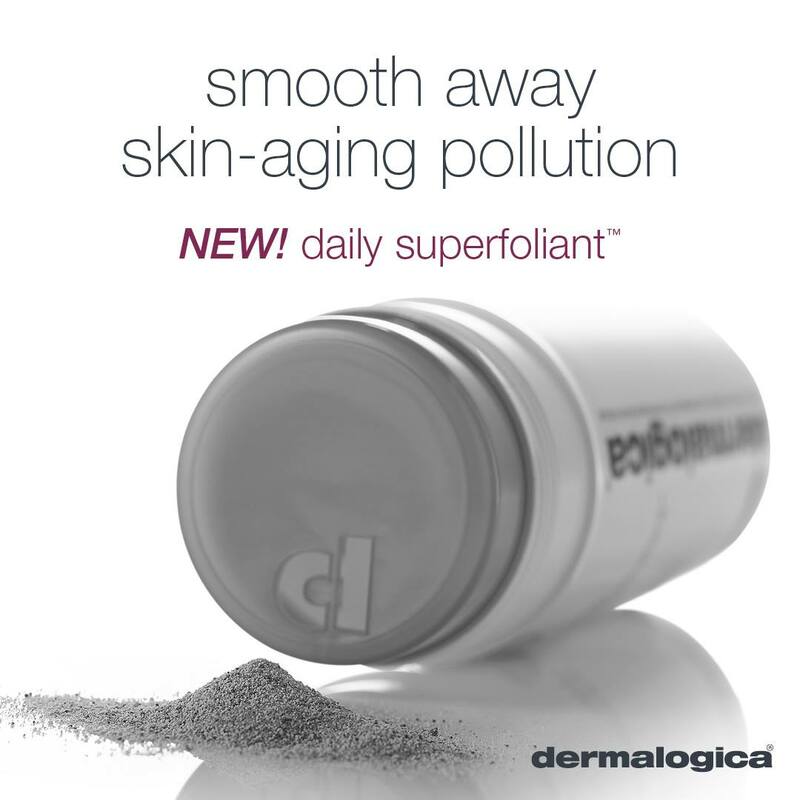 This new product opens pores and detoxifies damaging pollutants while it resurfaces the skin. In addition, its anti-adherence complex protects the skin. While Daily Microfoliant is meant for all skin conditions, Daily Superfoliant targets normal to mature or prematurely-aging skin. > Silky smooth finish and dewy glow. Using Lactic Acid, this cleanser exfoliates and dramatically smoothes skin that is struggling with the signs of aging. This is a dual-action cleanser because while the lactic acid exfoliates, Antioxidant Vitamin E fortifies the skin’s natural moisture. Skin sensitivity is calmed with soothing Rose Flower Oil. Can be used daily to help prepare for further AGE Smart products. A refreshing antioxidant spritz using White Tea, Licorice and Vitamin E to fight free radicals and intensely hydrate dry, dehydrated skin. Vitamin C complex and collagen-stimulating peptides encourage elasticity and reduce fine lines. Hyaluronic Acid helps hydrate while Pea Extract helps to firm. Rose and Clove are used to comfort and refresh. 3- Multivitamin Thermafoliant AGE smart (Mature or prematurely-Aging Skin). Not recommended for environmentally-sensitized skin. A self-heating masque or skin polisher which refines skin. The thermal technology enhances penetration of age-fighting ingredients into the skin. Vitamin E helps smooth the skin while Vitamin C stimulates collagen. 4- MultiVitamin Power Recovery Masque A masque for mature or premature aging skin. Concentrated anti oxidant vitamins help sooth damaged skin associated with aging. Skin's barrier, and cell renewal are enhanced . Hydration, firmness and elasticity are dramatically increased with this revolutionary powder-to-emulsion Vitamin C concentrate. Uses Magnesium Ascorbyl Phosphate (MAP) to firm and brighten skin. 6- MultiVitamin Power Serum A velvety microencapsulated serum with vitamins to help treat hyper pigmentation , smoothness and firmness. Included in this serum retinoid to help fight sun damage ; and a peptide to stimulate collagen production. An emollient daily SPF moisturizer that helps prevent the signs of skin aging. Ointment-like cream fights extreme temperature and environmental conditions. This moisturizer helps replenish very dry, dehydrated skin. A tinted primer to smooth fine lines and even out skin texture. Can be used alone or under make-up. Pearl powder and natural earth minerals provide neutral tint. Uses Silicones and Soy Protein to create a smoother surface. Peptide helps firm skin while spf 30 protects the skin from UV rays. A maximum-intensity moisturizer which stimulates collagen, thereby helping smooth away fine lines and increase elasticity. Peptides and nourishing vitamins help reverse the signs of skin aging. Overnight peptide serum with Argan and Rose oils which repairs skin, adding luster and smoothing fine lines. Helps stimulate collagen. Uses Retinol to address concerns of the eye area: primarily ‘crows’ feet’, puffiness, and, dark circles. Sensitivity due to dehydration is reversed. Powerful firming complex reduces lines around the eye area especially more mature skin. Uses Vitamins A, C and E to improve elasticity. Organic Silicones and Seaweed Extract also help smooth skin and reduce fine lines. Prevents dryness and fine lines on delicate lips. Smoothes and conditions more mature skin. Intense and non-greasy treatment to nourish hands and strengthen nails. Prevents skin aging.